Yesterday came to light new rumors about the smartphones that Apple could bring to market this year. According to the newspaper BrightWire , Apple makes two products for 2013: an iPhone 5S and the iPhone 6, which would present a five-inch screen. BrightWire says he translated the news of Chinese media. These would have been informed of factory workers who might have seen Apple prototypes phones. Make no mistake. All indications are that in September we will see what we expect: an iPhone 5S submit the same design as the iPhone 5, but incorporating some internal improvements. That was pretty much the strategy that has followed Apple since the launch of iPhone 3G and 3GS. Something that is very logical, and telephone operators also force us to stay with the same phone for two years. Yes, there are multiple persistent rumors with the idea that Apple is working on an iPhone with a larger screen, but so far no one hundred percent reliable source has confirmed the information. All media have echoed Chinese translations could be wrong. There really is little chance that this year we can see two different iPhones in the market. What do you think? More- The iPhone Can Math? 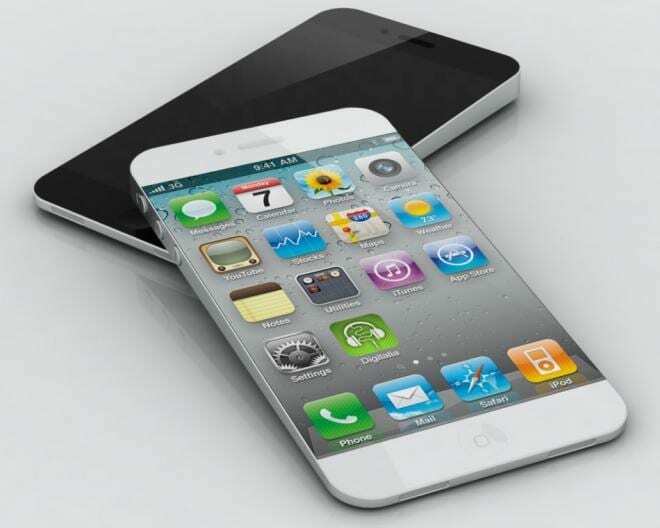 Article The latest rumor: an iPhone and an iPhone 5S June this year has been originally published in News iPhone .